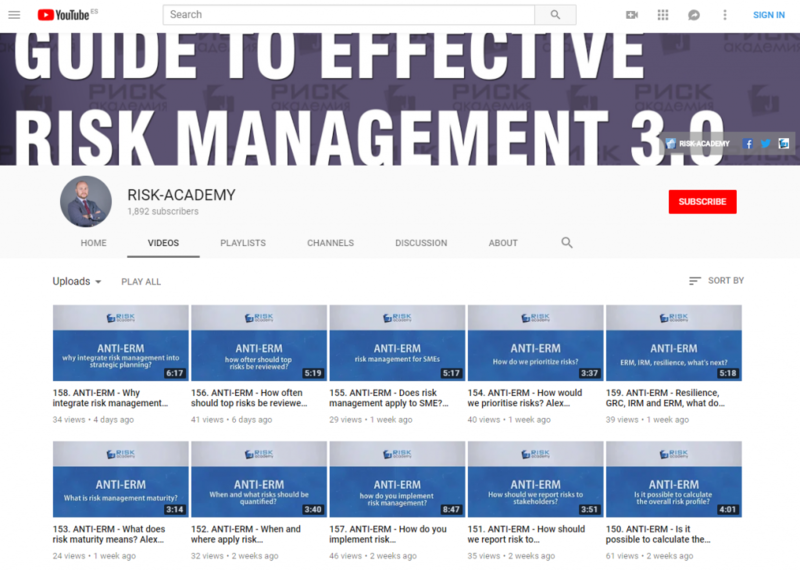 Originally written for RM GURU and posted on http://riskmanagementguru.com/competencies-risk-managers-non-financial-companies-really.html/ Here is also a short video summary of the article: https://www.youtube.com/watch?v=nqmnycKZwgg A while back I saw some discussions about competencies that risk managers should have. Some people talked about empathy and emotional intellect, others about strong communication skills and networking. And I thought to myself, what a… Continue reading What competencies should risk managers outside of banks and insurance companies really have?